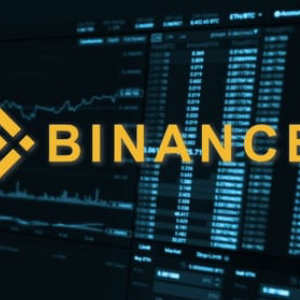 The surge continues within Binance Coin (BNB) after the market increased by another 25% over the past seven days, bringing the current price up to . 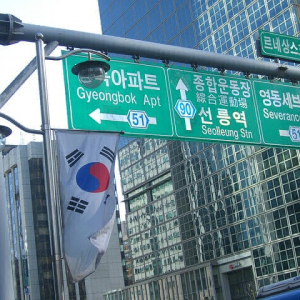 . .
South Korea has seen a serious surge in the overall value of investments made in cryptocurrencies throughout the past 12 months. With many calling . . . 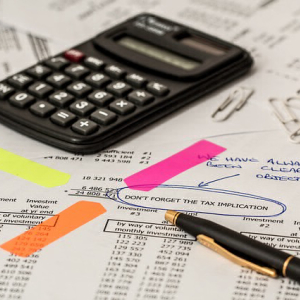 This year’s tax season is coming to an end, but that doesn’t mean that the issue of cryptocurrency taxes is any closer to being settled. When . 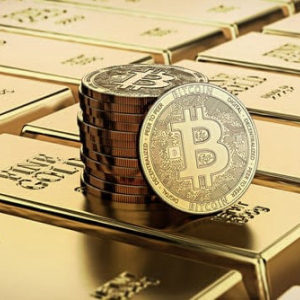 . .
After months and months of bear market despair, the crypto space has perked itself up over the past several weeks, seeing renewed upward exuberance. . . . 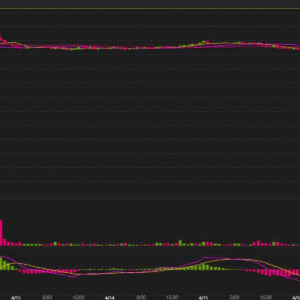 The situation continues to look unsteady for Ripple after the market falls by another 3% over the past 24 hours, as of now, while XRP is dropping . 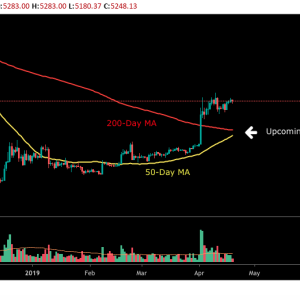 . .
Easter, Holidays, and weekend: Over the past three days, Bitcoin had been steady, inside a tight range of $5200 from below and $5350 from above, with . . . 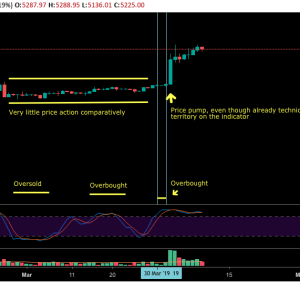 The Stochastic Relative Strength Index, or Stoch RSI for short, is a well-known momentum technical indicator in the crypto trading world and in . . . 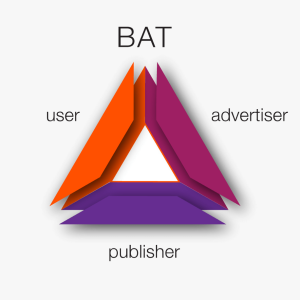 Basic Attention Token (BAT) has risen by a further 7% over the past 24 hours of trading, bringing the price of the coin up to around $0.37. The . . . 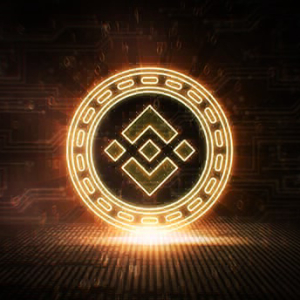 Yesterday, April 18th, Binance officially announced the launch of the mainnet of their decentralized exchange (DEX) called Binance Chain. The leading . 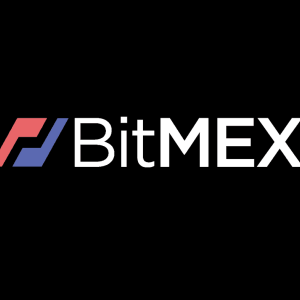 . .
Binance Coin (BNB) has finally broken above the elusive $20 resistance level in early today’s trading after rising by 6% over the past 24 hours. . . .
Popular cryptocurrency exchange BitMEX, characteristic with its high leveraged trading, has partnered up with Chicago-based Trading Technologies (TT) . . . Since our previous analysis, we got another proof that the demand around $5000 is quite substantial: For the past 12 days and since breaking up, . . .
Popular cryptocurrency WAVES experienced a sudden flash crash which drove its prices ridiculously low. In other words, if you had your orders placed . . .
Ethereum has had a rough week after dropping by 8%, bringing the current trading price down to around $166. 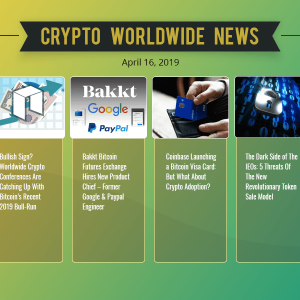 The market is struggling to make a . . .
Binance, the world’s leading cryptocurrency exchange, has completed its 7th annual burn of Binance Coin (BNB). As it happened with the last few . . . 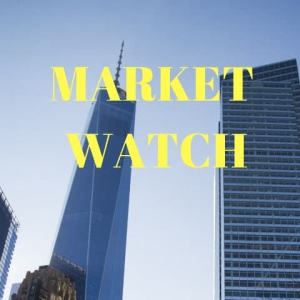 This week the market experienced a slight move downwards which can be seen as a healthy correction. The overall trading volume is also dropping, . . .
Bitcoin Bitcoin went through a correction and found support at around $5000 while seeing a fraction of resistance at the $5200 zone. The volume . . . The trouble continues for Ripple after the market drops by a further 8% over the previous week, bringing the current price for the coin down to . . . 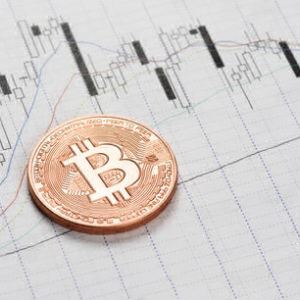 Since our recent BTC analysis, Bitcoin has been hovering on top the $5000 significant support zone, with no success of breaching the next key . . . 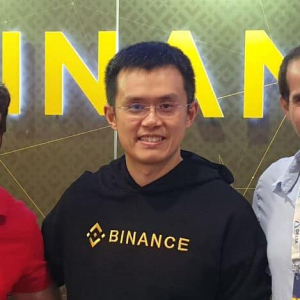 In a very definitive turn of events, Binance, the largest cryptocurrency exchange, has officially announced that it will move to delist Craig . 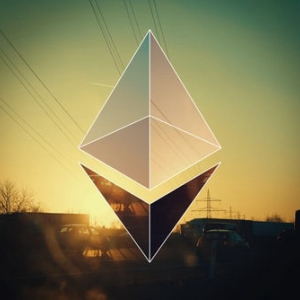 . .
Ethereum may have seen a small 6.5% price decline over the past seven days. 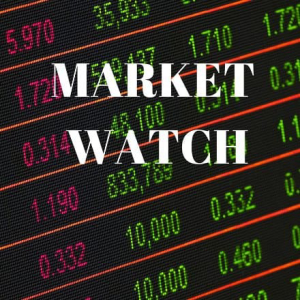 However, the market is still up by a total of 31% over the previous 90 . . .
Events of recently are gaining massive traction on crypto Twitter, as infamous Craig Wright announced that he will be suing a user of the platform . . . 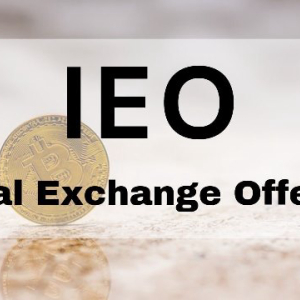 Initial Exchange Offerings (IEOs) have been gaining quite a bit of steam lately. It appears that major cryptocurrency exchange backing certain . . . 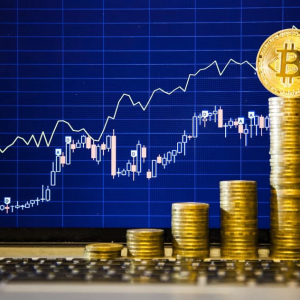 Despite the correction that almost followed the bullish streak over the past week, as of now, Bitcoin seems to hold strong above the $5000 levels, . 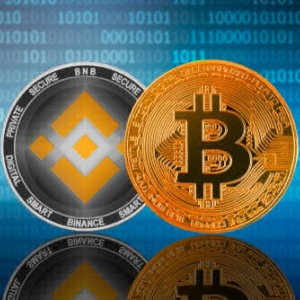 . .
Once Bitcoin’s price had calmed down a bit, the bulls have started to wake up for Binance Coin as BNB increases by a further 4.35% over the . . . Since our recent analysis, and the following update which was written just hours after as the break down took place, Bitcoin seems steady on top the . 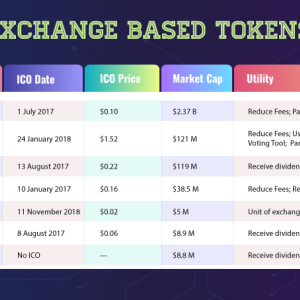 . .
Cryptocurrency exchange tokens have been around for quite some time, as platforms found a convenient way to increase liquidity by also providing . 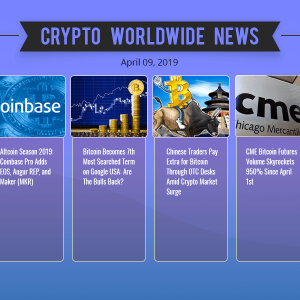 . .
San Francisco-based cryptocurrency exchange Coinbase is launching a Visa card in the United Kingdom which will enable its users to pay with Bitcoin . . . 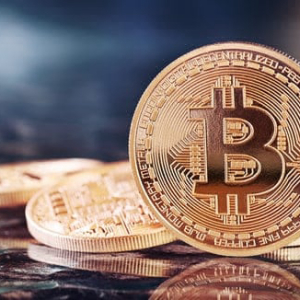 The Bitcoin price surge is in full effect as the cryptocurrency has recently climbed back, for the first time, above the $5,000 level following a 30% . 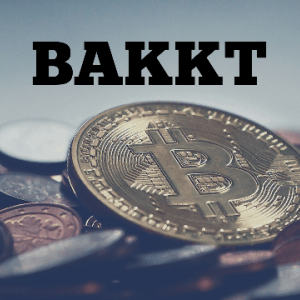 . .
Bakkt, a Bitcoin Futures platform founded by the Intercontinental Exchange (ICE), is perfectly gearing up for a launch that its CEO, Kelly Loeffler . 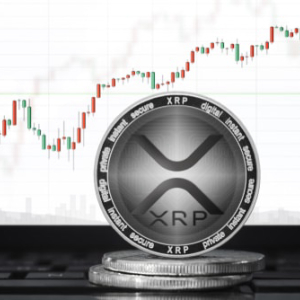 . .
Ripple has seen a troublesome 24 hour period after XRP price action dropped sharply by a total of 7% bringing the coin’s price down to the $0.33 . 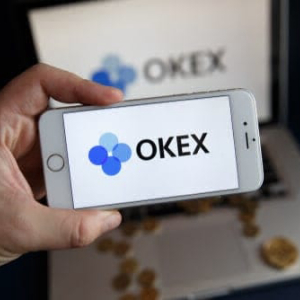 . .
On April 10, 2019, the cryptocurrency exchange OKEx announced that its IEO was sold out in just one second. While this seems like an astonishing . . . Following yesterday’s analysis, a lot of price action took place in Bitcoin over the past 24 hours. We’ve talked about the ascending triangle . . . 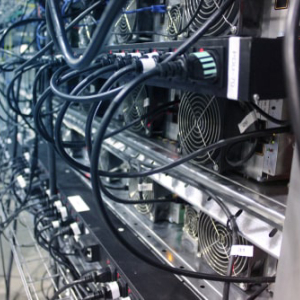 The distributed ledger technology (DLT), of which blockchain is the most popular type, is getting traction as increasingly more large-cap companies . 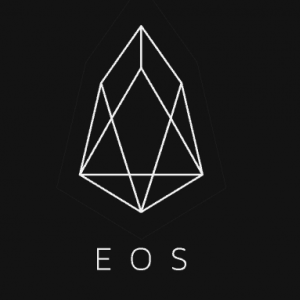 . .
EOS has been on a rampage after the cryptocurrency increases by a total of 7% over the past 24 hours, surging EOS to break above the $6.00 level. The . . . Following our previous analysis, Bitcoin is still in the same area, around $5200, inside the ascending triangle formation (which can be seen on the . . . 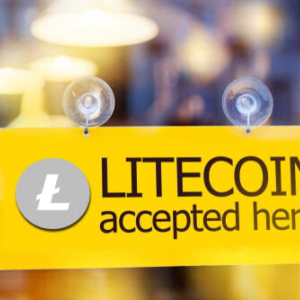 According to a recent poll on Twitter, the majority of cryptocurrency traders have the predominant share of their portfolio stacked in altcoins . . . The cryptocurrency rally from back in early February continues. So far, 2019 is turning out to be a good year for investing in the space. Leading . 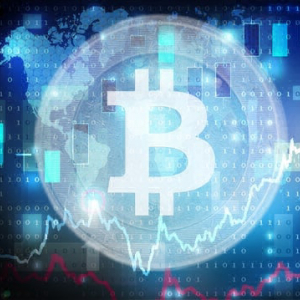 . .
Bitcoin BTC The price of BTC continued to climb rapidly this week and found resistance at $5350, not far from the next resistance at $5500. Further . . . The Binance Coin surge has shown some signs of slowing down over the past seven days after the cryptocurrency has dropped by a total of 4.5%, and . . .
China’s clampdown on cryptocurrencies doesn’t seem to have reached its boiling point. Apparently, the country is once again charging against the . . . 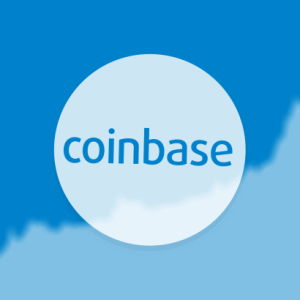 The leading veteran US based exchange Coinbase announced on Monday that it will be adding EOS (EOS), Augur (REP), and Maker (MKR) to the Coinbase Pro . 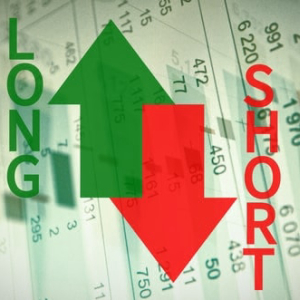 . .
Bitcoin short positions have suddenly dropped to their yearly lows on cryptocurrency exchange Bitfinex. Interestingly enough, the drop was sudden, . 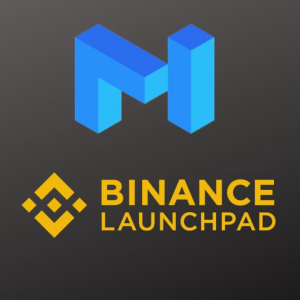 . .
Binance Launchpad, the cryptocurrency exchange’s platform for Initial Exchange Offerings (IEOs), has been an enormous success so far. Three . 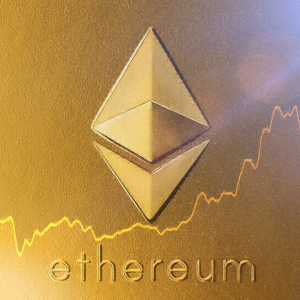 . .
Ethereum has seen a 7.5% price increase over the past 24 hours of trading, bringing the current price for the coin up to around $181.50. The . . . 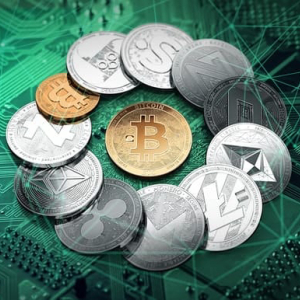 The cryptocurrency market has seen yet another weekend trading in the green, as its total market capitalization reached $185 billion for the first . . . 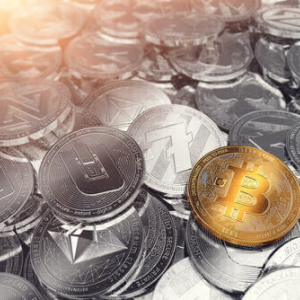 The recent Bitcoin price surge above $5000 has caused the rest of the cryptocurrency market to follow suit and enjoy some of the benefits from the . . . 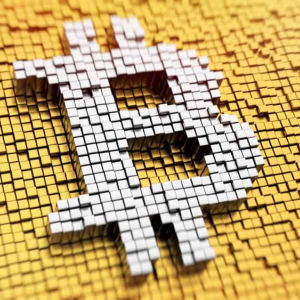 Continuing to our Friday Bitcoin price analysis; Bitcoin seems strong building demand around the $5000 zone. 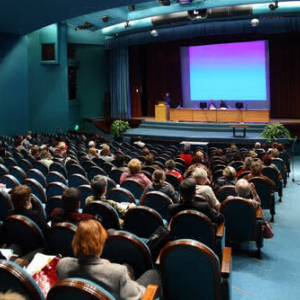 However, as we know the crypto industry, . 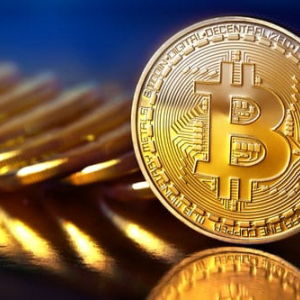 . .
Bitcoin price fell sharply in November 2018 and tanked to $3120 in December 2018. 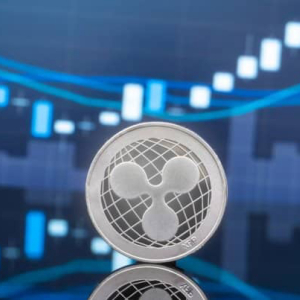 Over the first quarter of 2019, it mostly remained range bound. . . .
Ripple has seen a price surge against the USD over the past 24 hours which totals 6% as of now, after recording 15% earlier today, bringing the . . .